Khabar Agency has revealed that 132,000 viewers watched the Junior Eurovision Song Contest on Sunday. A total of 132,000 viewers watched as Kazakhstan made their debut at the Junior Eurovision Song Contest. The competition returned to Belarus for the first time in eight years, with a record twenty nations taking to the stage on Sunday evening. The competition had a market share of between 8.3 and 10.3%. Kazakhstan were represented by Daneliya Tulehsova and the song “Ozine sen”. The nation finished sixth in the final, having been one of the favourites to win this years contest. Kazakhstan finished 8th in the jury vote with 68 points, but came third in the online vote with 103 points. 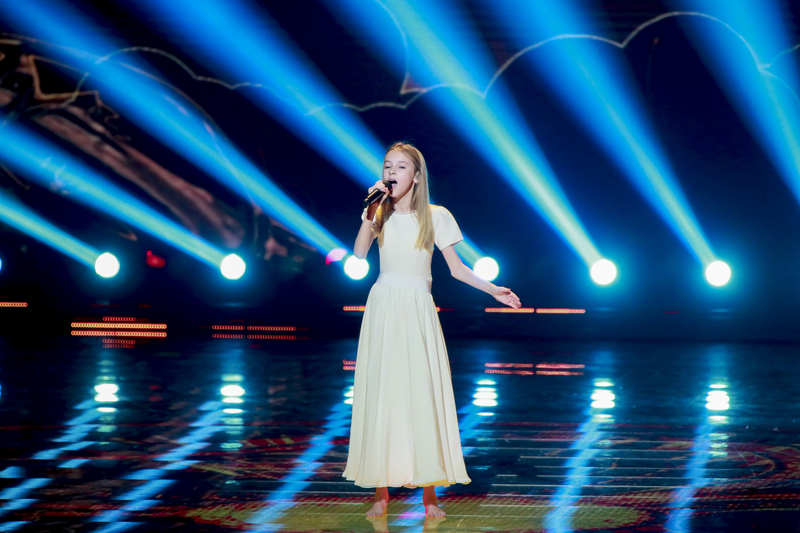 Twelve-year-old Daneliya Tuleshova was born on 18th July 2006 in Almaty, Kazakhstan. Daneliya is an experienced competitive singer, having represented her country at the Junior New Wave contest back in 2015 in Crimea when she was 9 years old. Since then, she participated in the fourth season of The Voice Kids Ukraine, where she went on to win the contest. Leading up to the Kazakh Junior Eurovision national final, Daneliya was a favourite to win the contest. On 22nd September this year, the singer and nine other artists took to the stage in Almaty, vying for a chance to represent Kazakhstan at their first ever Eurovision event. In the end, the jury and the public decided that Daneliya Tuleshova would represent the country with her song “Ozine sen”. Glad to hear Kazakhstan’s viewers pricing!